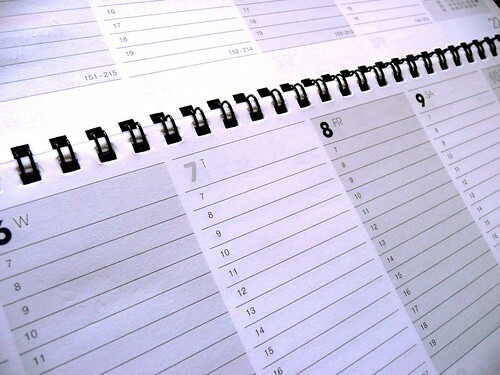 Between Thanksgiving and New Years, the calendar fills with not just family parties but also the company holiday bash. The holiday party gives companies a chance to break away from the office setting and reward their employees with some good cheer around their colleagues. Generally such an event comes with much anticipation and excitement. However, that could all be forgotten if you select the wrong venue for your corporate holiday party. Selecting the right venue for your company holiday party involves going back to the basics. You don’t need to over-think the location, but you also don’t want to carelessly select a setting that turns into the equivalent of a lump of coal for your employees. If you are planning the corporate holiday party this year, here are a few basics to consider when selecting the right venue for your seasonal event. Location isn’t just everything when you select a hotel to stay at on vacation or when you purchase a new home. It can also mean the difference between a good and bad company holiday bash. You don’t want to select a venue right around the corner from the office. The idea should be to transport your employees away from their desks for some holiday cheer. The location can do wonders to create this effect. You should begin the venue search by selecting where you want the party to be held or around a certain area. This step will help you pair down a few options in the sea of choices around the country and the world. In terms of location, you don’t want to select a setting that is too far away from where your employees live, unless you are hosting a meeting away from the office around the holidays. Especially in the case of wintry weather locations, driving conditions can be dicey around the holidays. 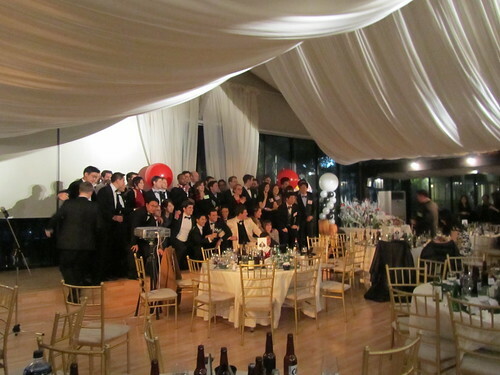 The bottom line for corporate holiday party venue selection remains simple. The location should be pleasing to your employees and guests so that they are transported, even if just for the night, away from the office. 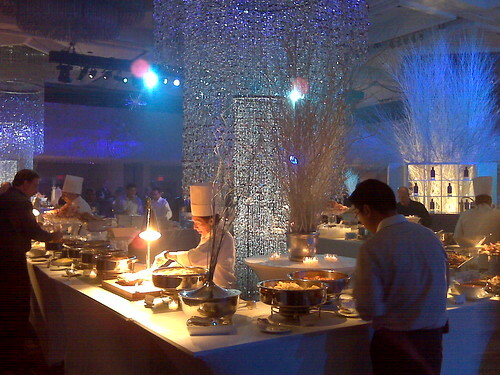 The size of your corporate holiday event will also dictate what sort of venues you can choose from for your party. You want to have enough space for your employees and their guests, but also you don’t need too much space where the venue can feel vacant. The size of the space will also shorten the list of venues that you can choose. Bigger office holiday soirées call for considerations for space for cocktails, dinner and possible dancing and entertainment. If you are keeping things more intimate, you will be able to select a space that is more appropriate for a cozy gathering. When you look for a venue for your event, be sure to pay attention to how much square footage you will have. The worst holiday parties are those where you feel closed in and cramped. Don't let that happen. Some corporate holiday event planners put the cart before the horse. They select a venue and then select a theme. Unless your selected venue inspires you to pursue a certain theme, you should try to find a venue that fits into your theme instead. 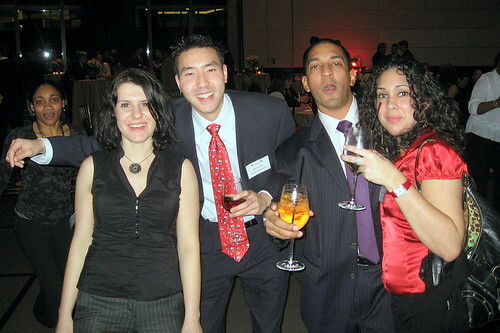 The style of the office holiday party that you want to throw will determine the venue that you must select. Some venues won’t fit every theme and vice versa. The venue tells employees the level of formality of the event. If you select a more formal style, your venue must also reflect that notion. If you are going for a more casual feel, the venue should be more laid back and fun. Also with a theme in mind, you can better tell your venue what specifics you will need to carry out the look and style of your event. 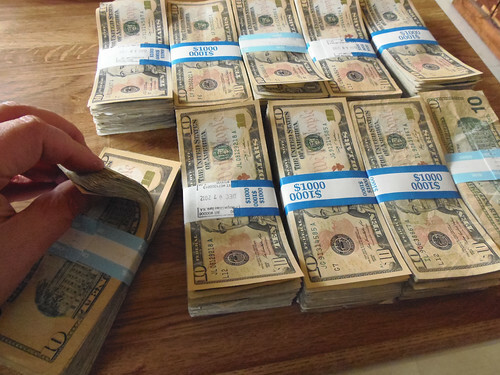 Even the most luxurious of corporate holiday parties need to set a budget. You don’t want to overspend in one area, leaving little in the budget for much else. Your budget will also help you determine the location. You might be able to afford a space far grander than you imagined. Part of staying in budget involves booking these estates and venues well in advance. Also some companies have started doing lunch parties instead as venues tend to charge less for day events. Another way companies are affording opulent venues for their holiday parties is by going a little out of season for the affair. With crammed schedules and tight budgets, it often makes more sense, literally and figuratively, to host your party in January. This can be a nice compromise for the company with a set budget that still wants to host their holiday party in a grand location. Before selecting a holiday party location, each and every company must determine what the goal of the event will be. Some corporate holiday affairs are merely organized for employees to kick back and mingle away from the office. Some are designed to reward employees with games and prizes and maybe even special awards. Selecting the venue will often boil down to the goal of the party. The holiday party goal will also play a part in the theme of the event. There aren’t a lot of weekends and Friday nights in between Thanksgiving and New Year’s Day. The calendar at many special estates and venues book up very quickly. The venue you select might merely boil down to what is available for the day you desire. The longer you wait, the fewer choices you will have. It is always recommended to book well in advance to ensure that you not only get the best price for your venue but you also host your holiday party in the setting you want.